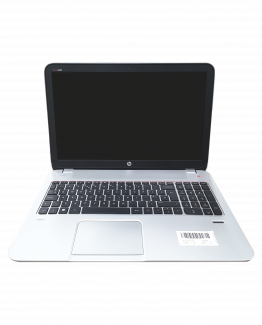 Refurbished wholesale laptops from £100 – £150.00 Per Unit, perfect for shops, online retailers and businesses. Deals of 5 – 10 units. Deal prices range from £1500 – £2500 ex VAT. Unit prices start at £100.00 per unit up to £190.00 per unit. 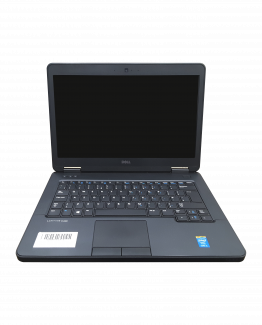 Laptops fully tested and are in full working order. Installed with Windows 10 and complete with charger. Laptops are cleaned & are packaged in an individual brown box with Air Shield protective packaging. £20.00 Standard UK shipping charge for single deal. International shipping rates available on request.